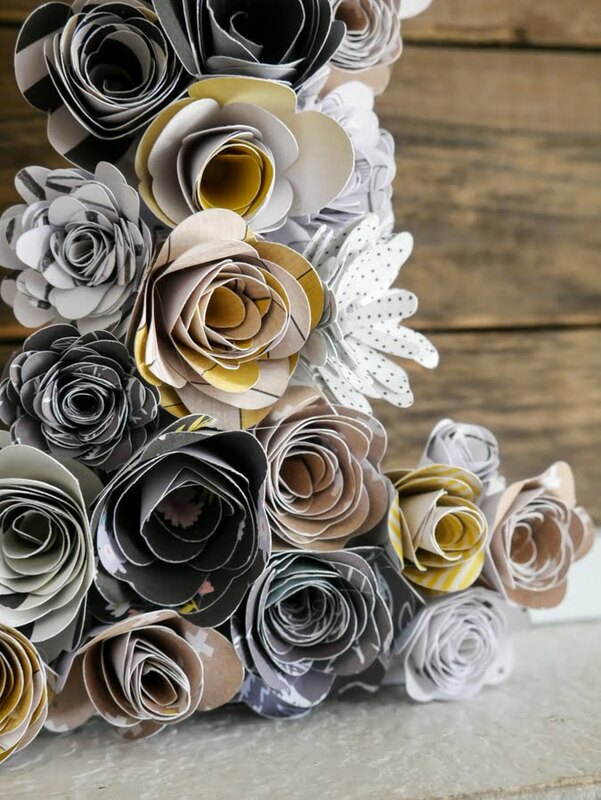 To say rolled paper flowers have caught my attention lately may just be a tad bit of an understatement. Because...I am actually a little obsessed. 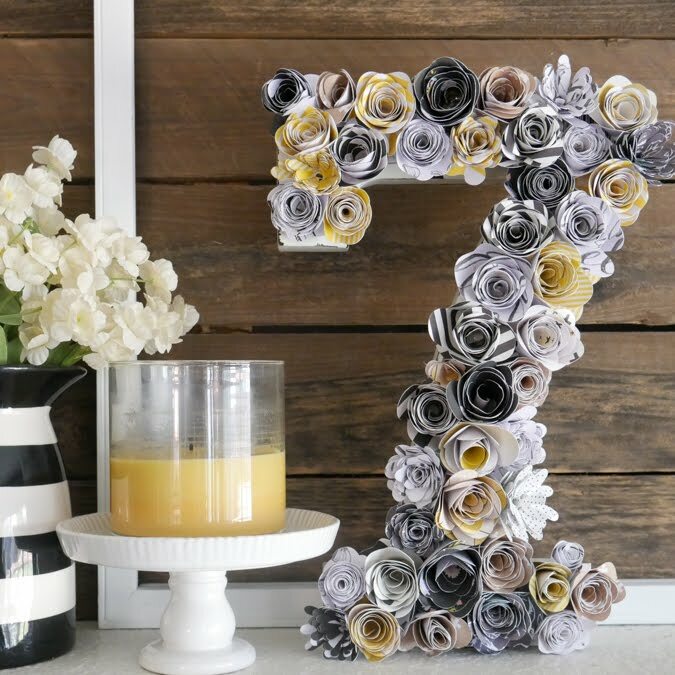 Her Spring Ampersand Wreath has started a little decor revolution here in my home. 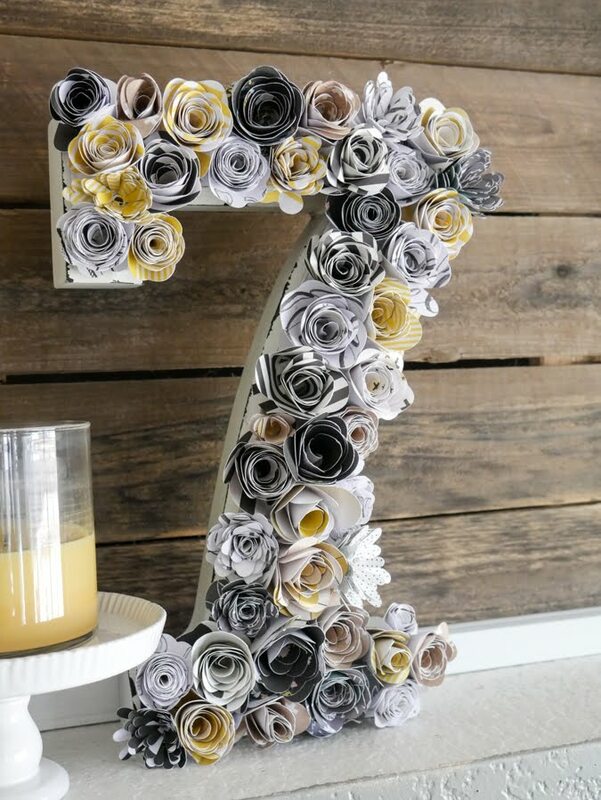 Go visit her class at BigPictureClasses and you too will get the rolled paper obsessive obsession. 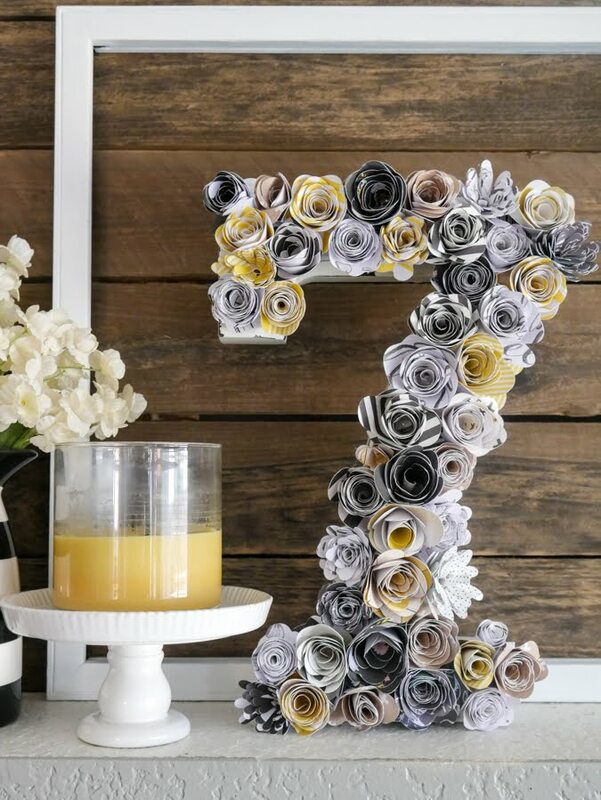 I took a '7' decorator piece that sits on my mantle most of the year. However, right now I am in spring decor mode. 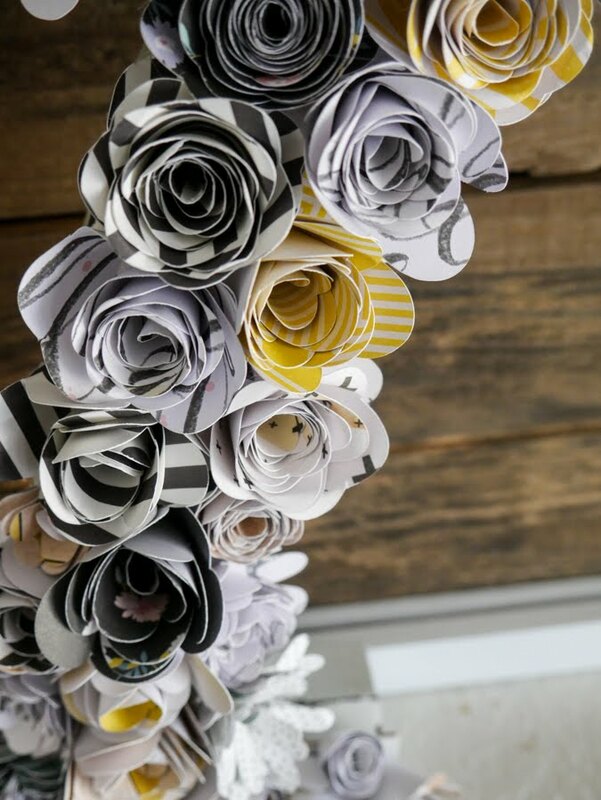 Rolled paper flowers are a simple way for me to change up the vibe in my home. 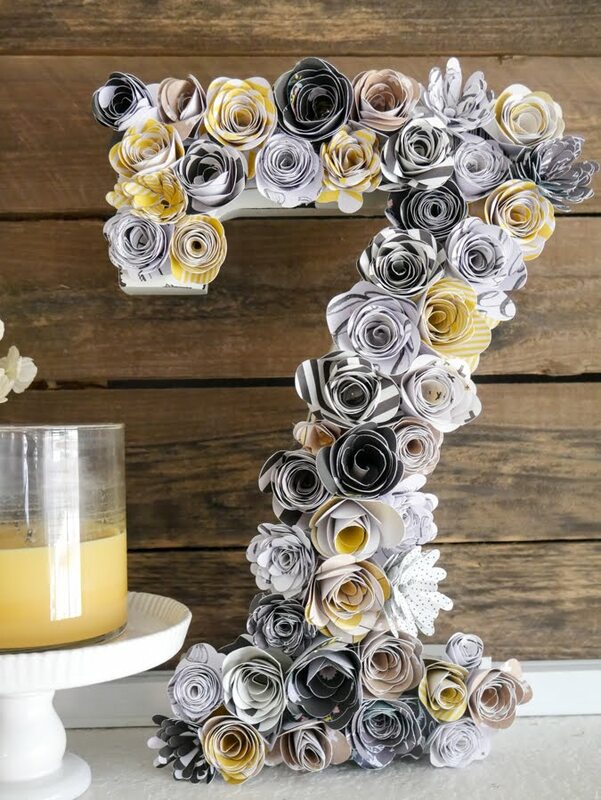 The '7' can be seen behind my flowered 7. I used the decorator item as a template. 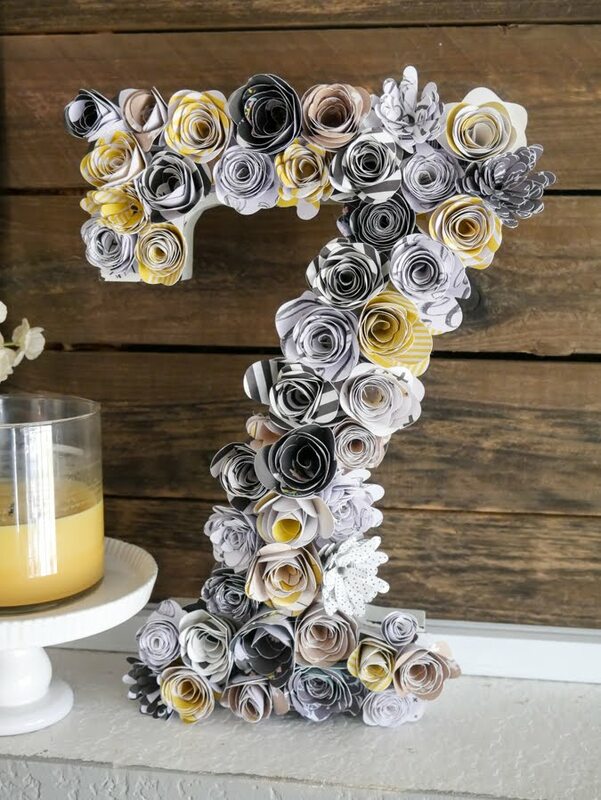 The '7' was traced on a large piece of cardstock. 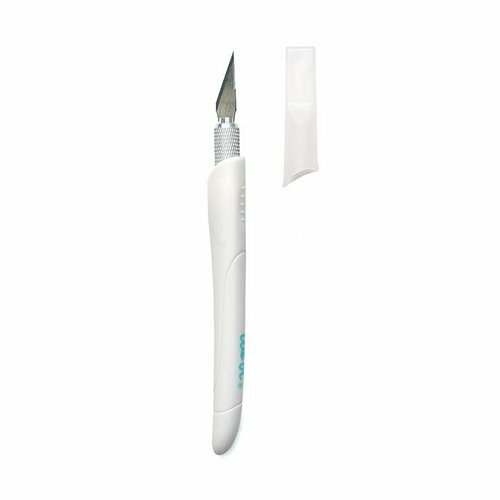 Scissors and a craft knife were used to cut out the shape. 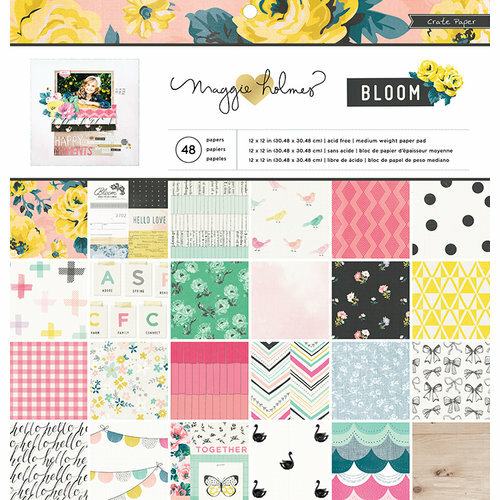 Using several of Paige Evans Rolled Flower cut files from her Silhouette shop, I went to cut out a whole lot of grey, yellow, black and white patterns from my stash of scrapbook pattern paper. And when I say a whole lot I mean about 50. Once cut out, just like on her video at BigPicturesClasses, I just sort of randomly placed the flowers here and there. They are all a variety of heights and sizes. The only look I was trying to attempt is to have the hues spread out and not same color on top of same color. And now I have a so NOT expensive way to dress up my mantle. To bring in a fresh spring vibe. 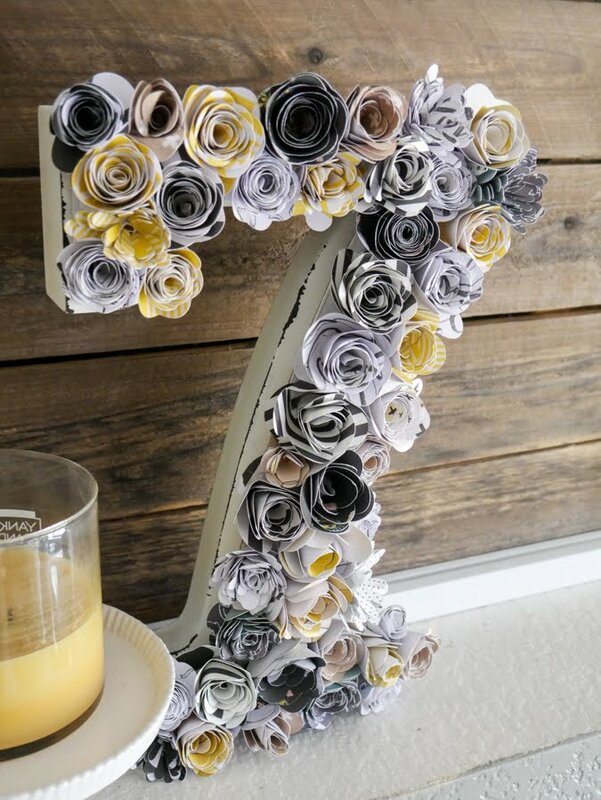 And to make use of a whole stash of paper in a pretty and easy home decor with rolled flowers.